We have pleasure in inviting you to visit us at AveSui – Latin American trade fair for the poultry and swine industry. Your objectives and level of ambition are our starting point in helping you build the feed mill that fits your needs. Van Aarsen presents at the AveSui the next generation CU Dynamic pellet mill range. The CU Dynamic pellet mill guarantees optimal performance, minimum manpower and lowest operational costs! Winner of the innovation award at the viv Asia! 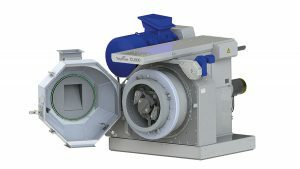 Reduce the risk of dust explosions with our new feeding device with built-in heavy parts separator. By preventing stones and heavy parts from entering the hammer mill, the explosion risk is minimized and the lifetime of the screens will increase. 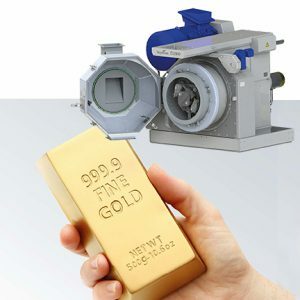 This compact new feeding device is designed to fit perfectly with the GD hammer mill and the automatic screen exchange. We have been nominated for the e-Novation award with our Feeding device for our Hammer mill. 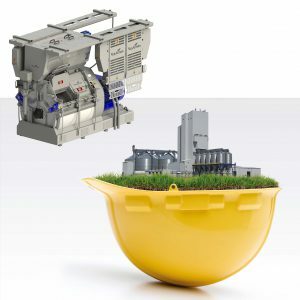 The Van Aarsen feeding device separates Ferro and other heavy parts to minimize explosion risk and ensures a longer lifetime of the Hammer mill and the sieves. 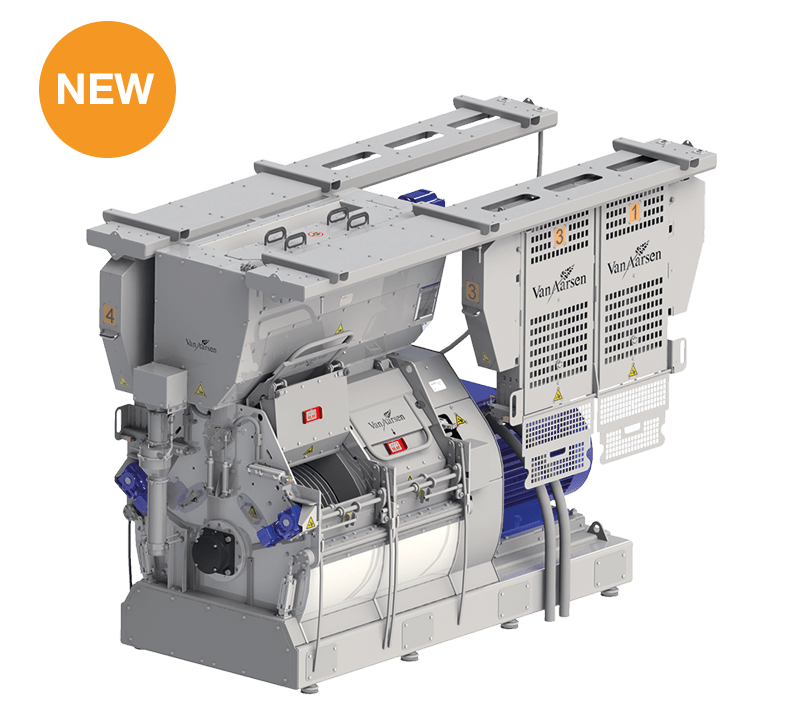 This complete Van Aarsen grinding line is unique and the best on the market with regard to safety, flexibility, capacity and quality. We’d be happy to welcome you on our stand at the VIV Asia. We present successful innovations and new introductions… and much more. 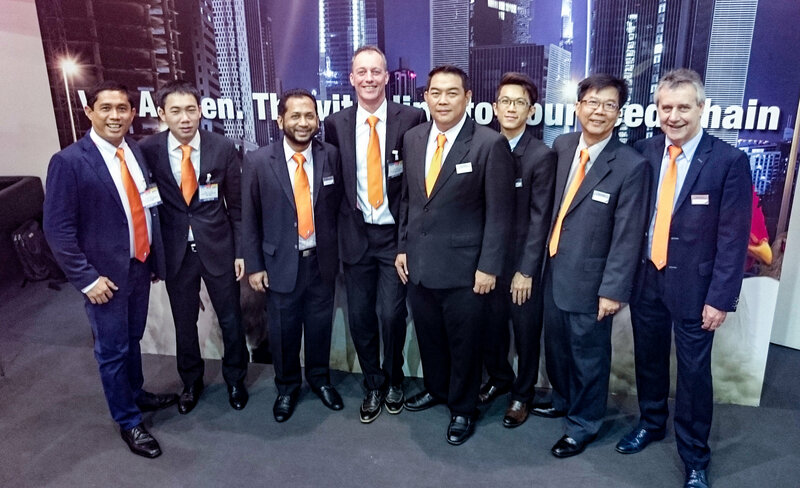 Your dedicated Van Aarsen sales and marketing team and local Van Aarsen representatives will be present at the VIV Asia to help you with any question you might have. In Arapoti – Paraná for Capal Cooperativa Agroindustrial. In Casca – Rio Grande do Sul for Mig-Plus. New facilities at Van Aarsen in Panheel, The Netherlands. A brighter future in feed is built together. At Van Aarsen we did this literally by rebuilding our facilities. This upgrade enhances our work processes and helps us to meet our clients’ demands even better. The new office is designed as an open space office, facilitating open communication and closer links between departments. A lot of attention has been given to create an optimal working climate. Lighting, acoustics, air conditioning, all have been taken into account. Meeting facilities, coffee corners, acoustic office sofa’s and the new canteen complete the rebuilt, making it a joy to work at Van Aarsen. https://www.aarsen.com/wp-content/uploads/2017/01/Van-Aarsen-office.jpg 581 912 Maril van Kempen https://www.aarsen.com/wp-content/uploads/2015/04/Logo-Van-Aarsen-300x1891.png Maril van Kempen2017-01-18 09:09:252017-01-18 09:11:09New facilities at Van Aarsen in Panheel, The Netherlands.